When English-American singer Domino Kirke collaborated with Luke Temple from the band Here We Go Magic to create a dreamy four-song EP titled Independent Channel, the duo drew inspiration from the everyday world. One of those inspirations was Cass, Kirke’s son with musician Morgan O’Kane. Kirke and O’Kane are no longer together, but they coparent Cass. The EP opens with the track “Son,” a richly layered song influenced by Kirke’s experiences with motherhood. 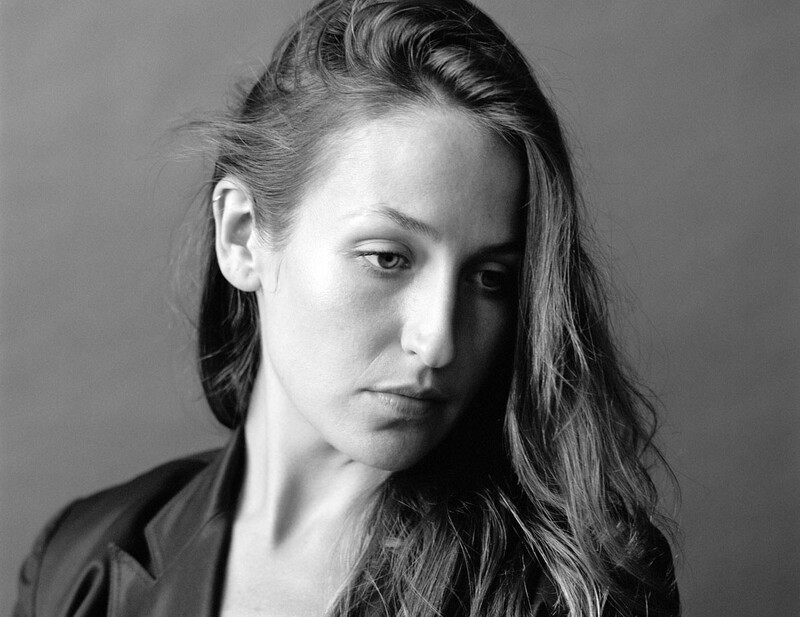 To get a feel for Domino Kirke’s music, check out her YouTube channel.